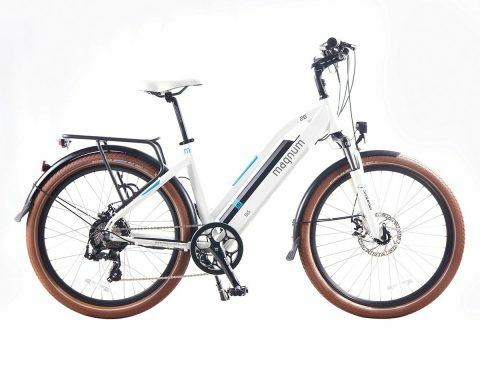 Electric bikes from Magnum offer an incredible green travel solution that is faster than walking and cheaper than most other modes of transportation. 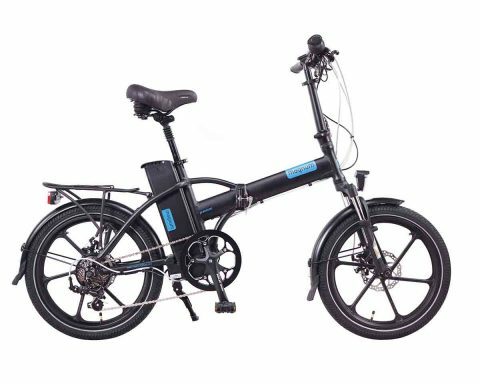 With our electric bike options, you’ll get a motorized mode of transportation that allows you to still use bike paths and sidewalks in most cities. 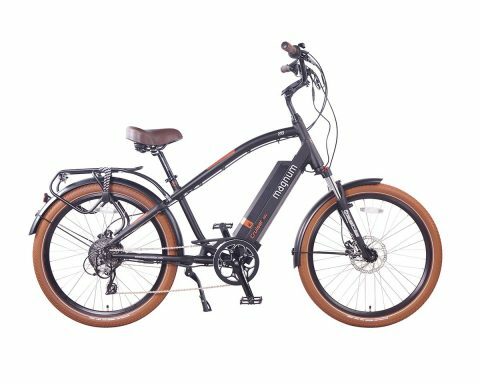 Ideal for commuting to work, traveling around campus or exploring the great outdoors, our electric bikes are energy efficient and convenient. 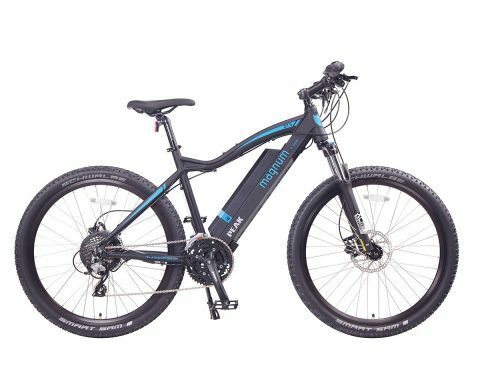 How Fast Does an Electric Bike Go? The answer to this will largely depend on the electric bike model you choose. 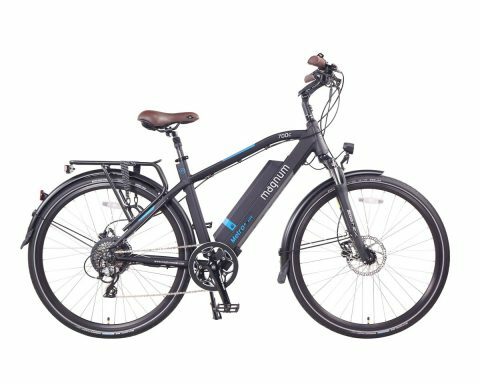 However, with Magnum’s industry-leading designs we offer some of the fastest electric bikes available with top speeds between 20 and 28 MPH. To put that into perspective, the average car-speed in the city is only 18 MPH. 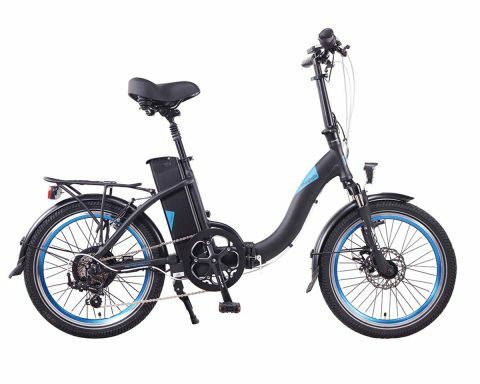 Do You Still Have to Pedal an Electric Bike? Yes, and you get some health benefits too! 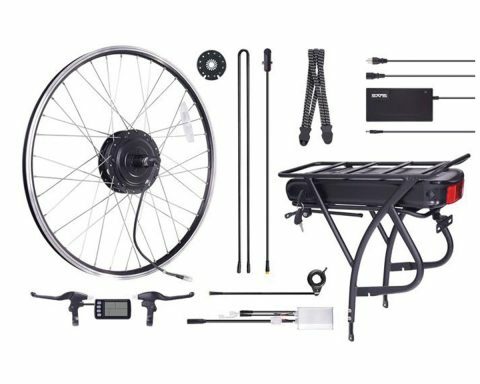 Though the electric component of our bikes makes it easier to pedal, you will still be getting movement in. 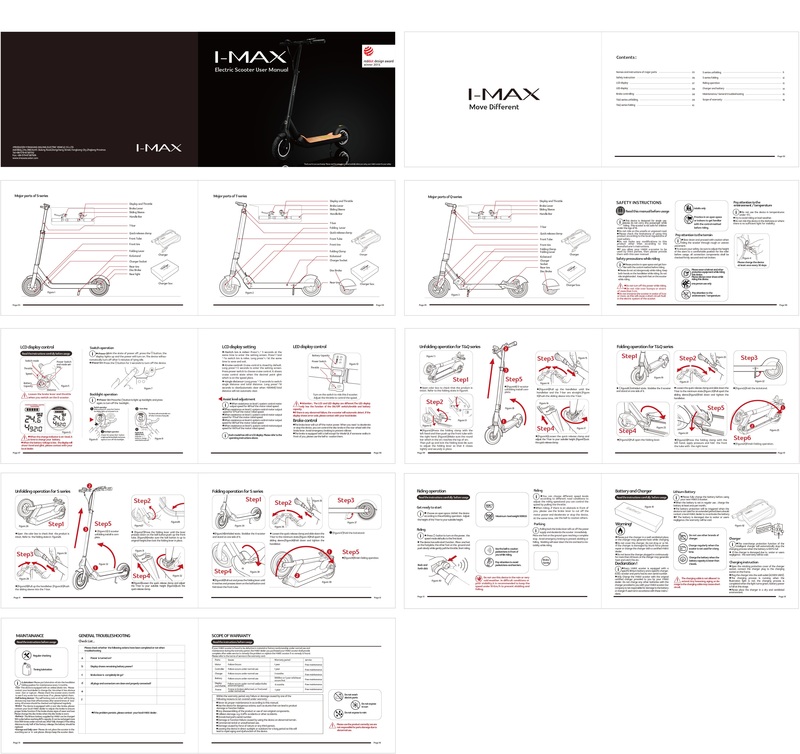 Some of our models also include throttle, which will give you an extra push when in strong wind or going uphill. How Old do You Have to Be to Ride an Electric Bike? 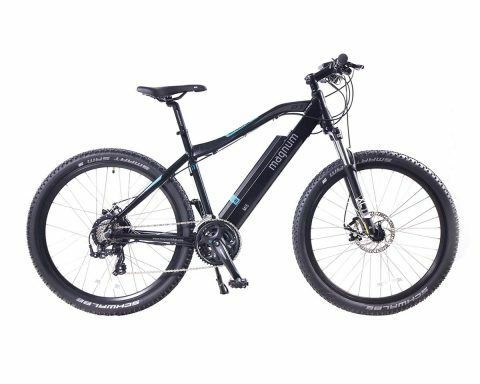 Since electric bikes are fairly new technology, there is a considerable amount of variation in this. In several Canadian provinces, you can find age minimums between 14 and 16, while Alberta has a minimum of 12 and Quebec has one of 18 as of 2016. If you are concerned about the laws and age requirements in your province, visit the Canadian Motor Vehicle Safety Regulations website. 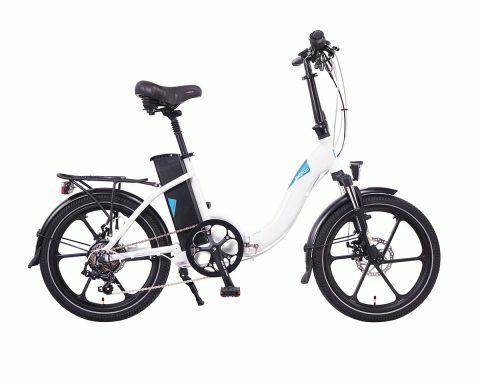 Electric bikes are an affordable, safe and energy efficient alternative to many other modes of transportation. 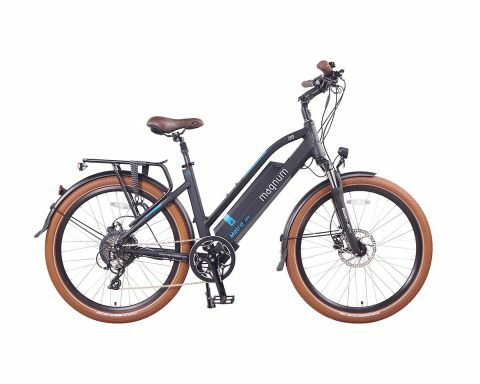 Magnum has a wide range of electric bikes, all developed with the same eye towards beautiful aesthetics, innovative design and affordability. 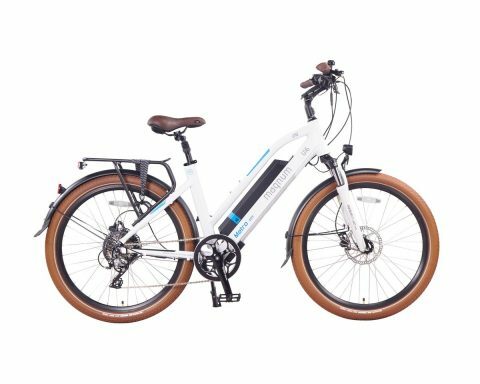 Browse our complete selection here or contact us for expert help in choosing an electric bike for you.